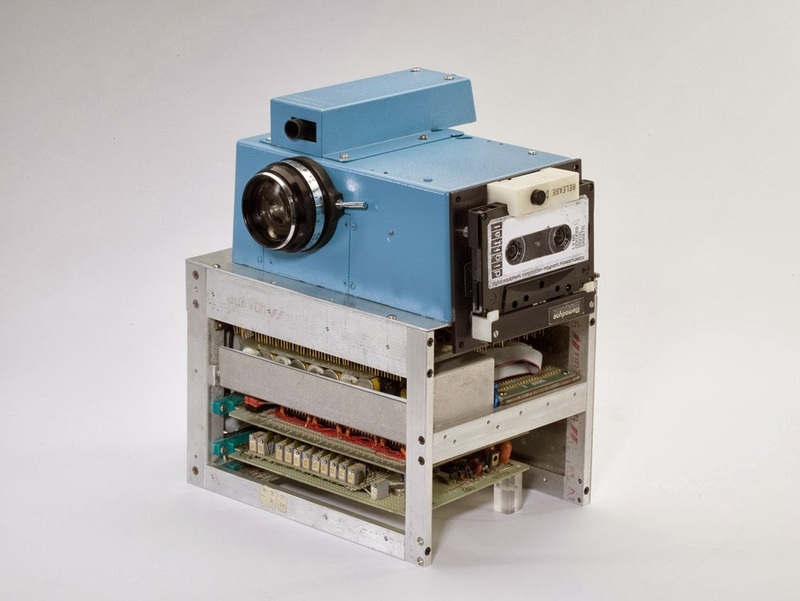 In December 1975, Kodak engineer Steve Sasson invented something that would, decades later, revolutionize photography: the world’s first digital camera. It was the size of a toaster, and captured black and white images at a resolution of 100×100 - or 0.01 megapixels in today’s marketing terminology. The images were stored on cassette tape, taking 23 seconds to write. 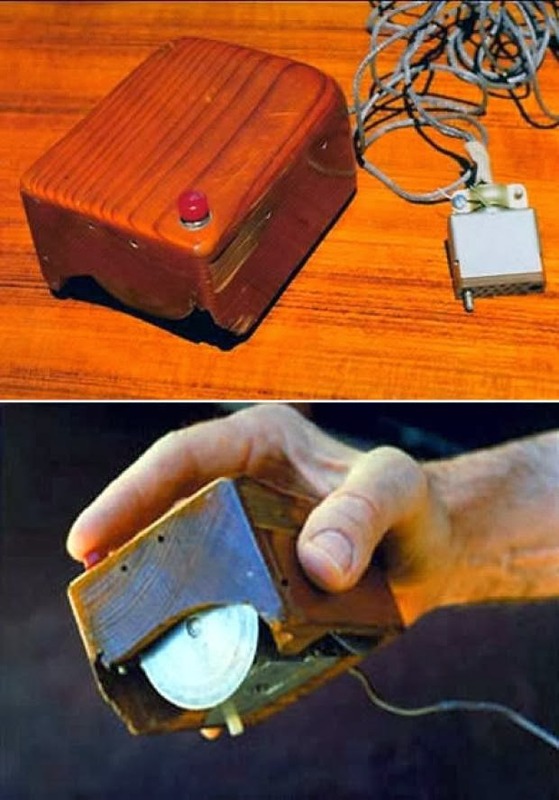 The camera uses an ADC from Motorola, a bog-standard (for the 1970s) lens from a Kodak movie camera, and a CCD chip from Fairchild Semiconductor - the same technology that digital cameras still use today. To playback the images, a special computer and tape reader setup (pictured below) was built, outputting the grainy images on a standard TV. It took a further 23 seconds to read each image from tape. 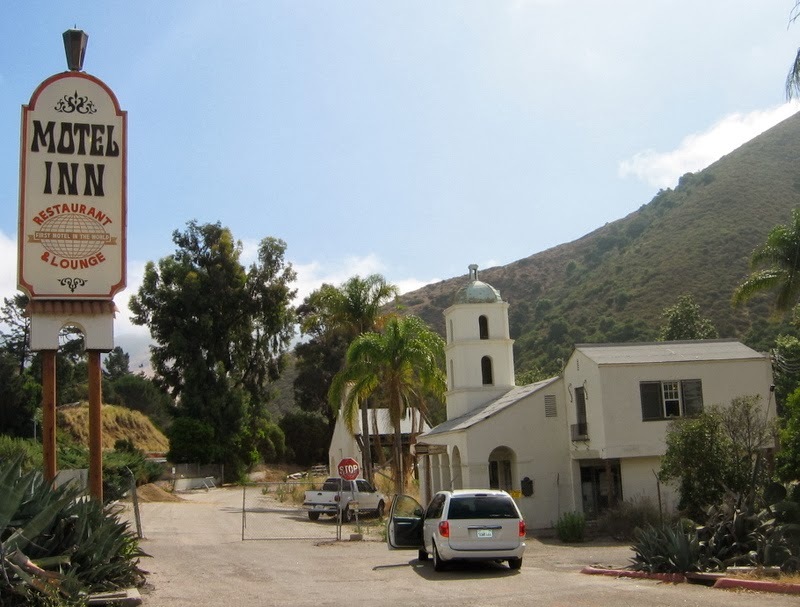 Motel Inn in San Luis Obispo, California, is the world’s first motel. It was built in 1925 by LA architect Arthur Heineman, who coined the term motel meaning "motor hotel." Motel Inn was originally called the Milestone Mo-Tel. Back then, one night stay was $1.25. Heineman couldn’t afford the trademark registration fee, so his competitors were able to use the word "motel." The motel is still in operation today. Before Alex Steinweiss, then a 23-year-old designer, invented album covers in 1938 for Columbia Records, albums were sold in plain brown wrappers. 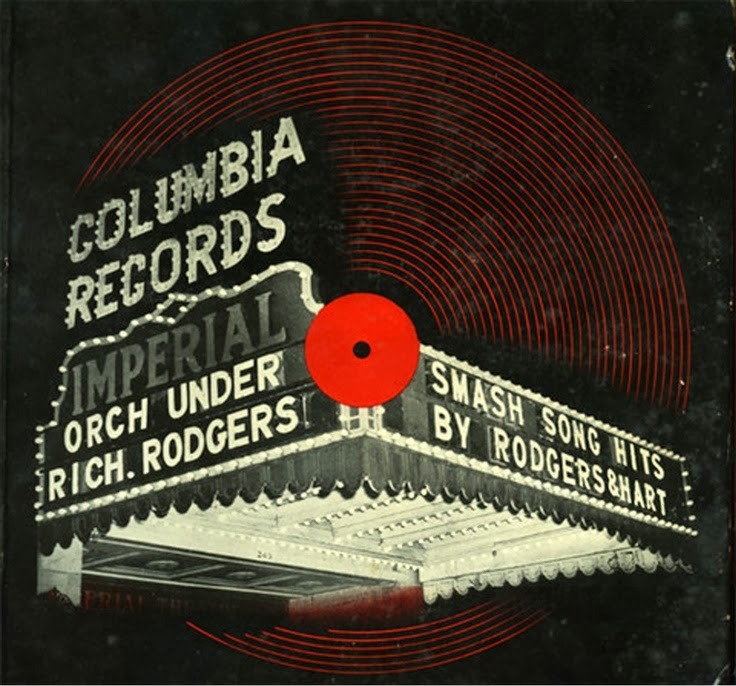 The album "Smash Song Hits by Rodgers and Hart" was the very first album cover in the world. More than a thousend years ago, on 1007, a Japanese court lady put the finishing touches on what is considered the world's first novel. 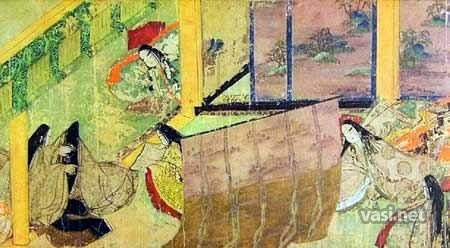 Spanning 75 years, more than 350 characters, and brimming with romantic poems, the "Tale of Genji" tells the story of an emperor's son, his quest for love, and the many women he meets along the way. It is attributed to the Japanese noblewoman Murasaki Shikibu. nfo.cern.ch was the address of the world's first-ever web site and web server, running on a NeXT computer at CERN. 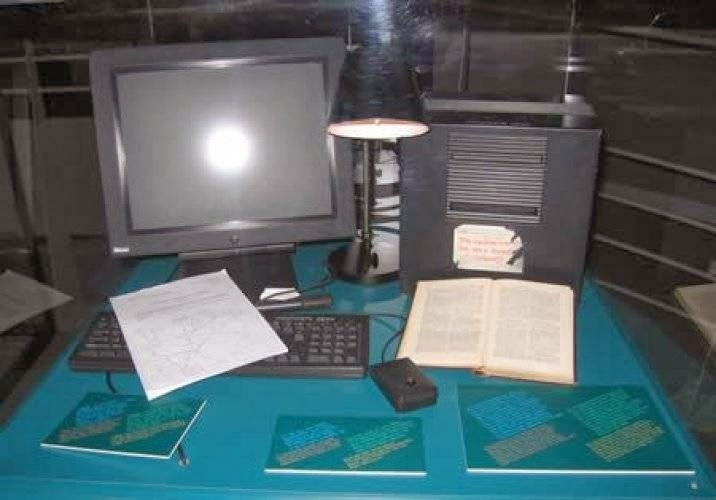 The first web page address was http://info.cern.ch/hypertext/WWW/TheProject.html, made by Tim Berners-Lee. 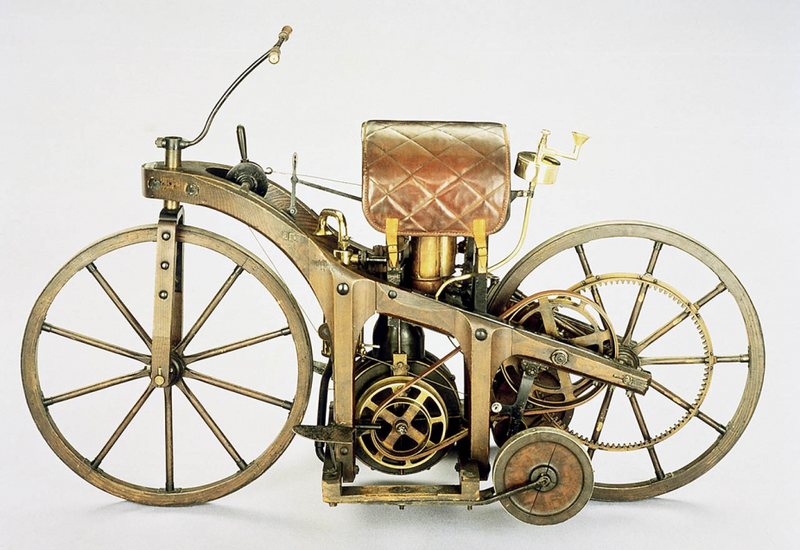 World's First Motorcycle (1885): Daimler's "riding car"
The First Motorcycle was designed and built by the German inventors Gottlieb Daimler and Wilhelm Maybach in Bad Cannstatt (Stuttgart) in 1885. It was essentially a motorised bicycle, although the inventors called their invention the Reitwagen ("riding car"). It was also the first petroleum-powered vehicle. In 1895 Wilhelm Conrad Röntgen, professor of physics the University of Wurburg in Germany, was doing experiments with electrical discharges in evacuated glass tubes. Late in 1895 Wilhelm Röntgen was alone at night doing his experiments, this time in the dark and noticed a glow was produced on the wall, which he knew was not caused by fluorescence or visible light. He named these new, unidentified rays 'X' or if you prefer; X-rays. After several months of playing with his discovery he noticed that objects place in the path of the rays cast shadows and created images on the wall. 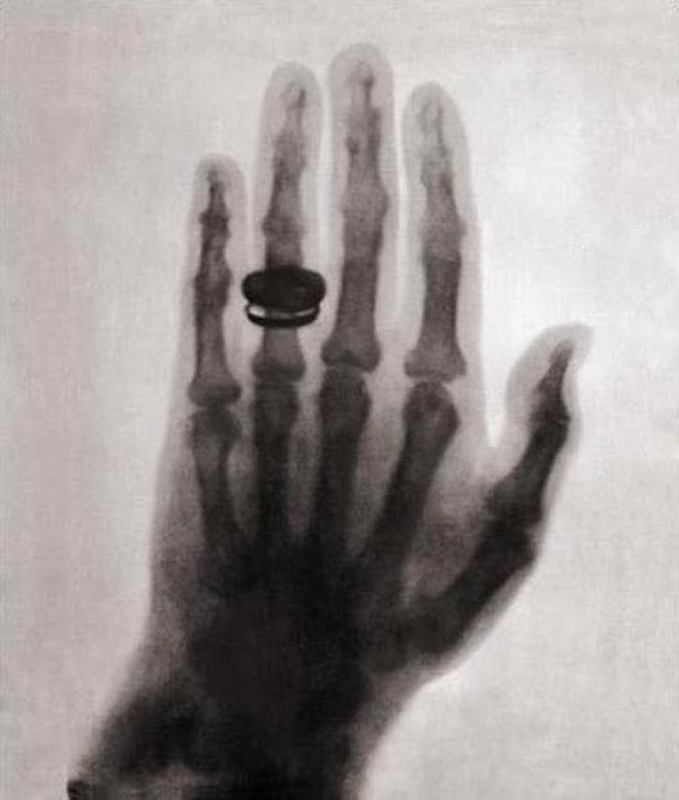 Soon after he used a photgraphic plate and had his wife, Frau Röntgen, place her hand in the path of the X-rays, creating the world's first X-ray picture. In 1901 Wilhelm Röntgen was awarded the very first Nobel Prize in Physics for this discovery. The world's first computer mouse was made by Douglas Engelbart in 1964, it consisted of two gear-wheels positioned perpendicular to each other -- allowing movement on one axis. Ergonomic shape, great button placement -- and it's made of wood. 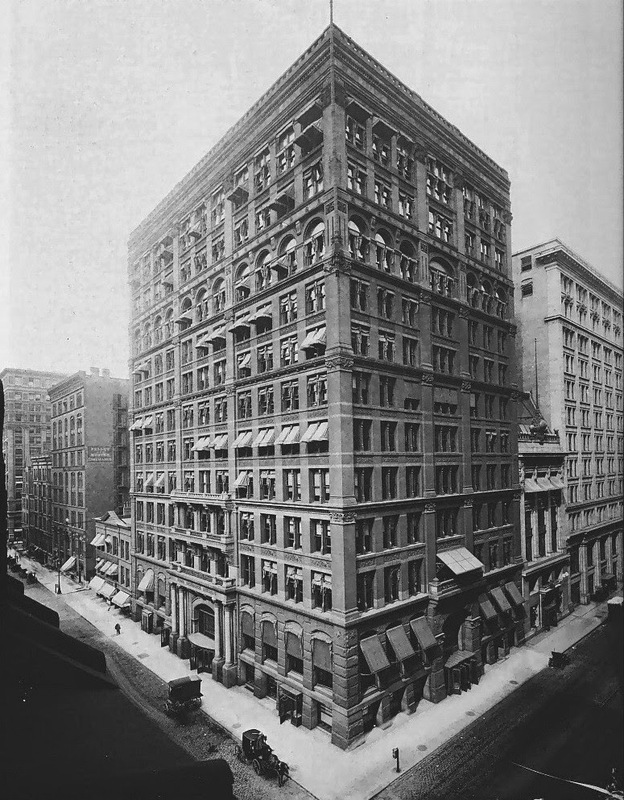 Considered to be the first skyscraper in the world due to the building's unique architecture and unique weight bearing frame, the Home Insurance Building was built in 1885 in Chicago, Illinois and demolished in 1931 to make way for the Field Building (now the LaSalle National Bank Building). It was the first building to use structural steel in its frame, but the majority of its structure was composed of cast and wrought iron. It was the first tall building to be supported, both inside and outside, by a fireproof metal frame. It had 10 stories and rose to a height of 138 feet (42 m) high. 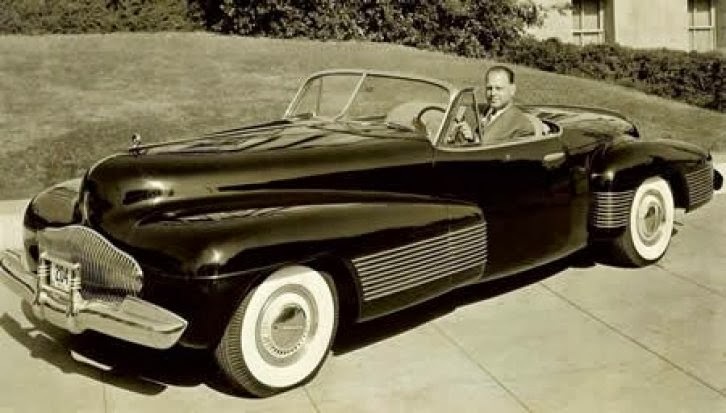 Designed in 1938 by the famous General Motors designer Harley Earl, the Buick Y-Job is considered by most to be the first concept car. The car had power-operated hidden headlamps, "gunsight" hood ornament, wraparound bumpers, flush door handles, and prefigured styling cues used by Buick until the 1950s. 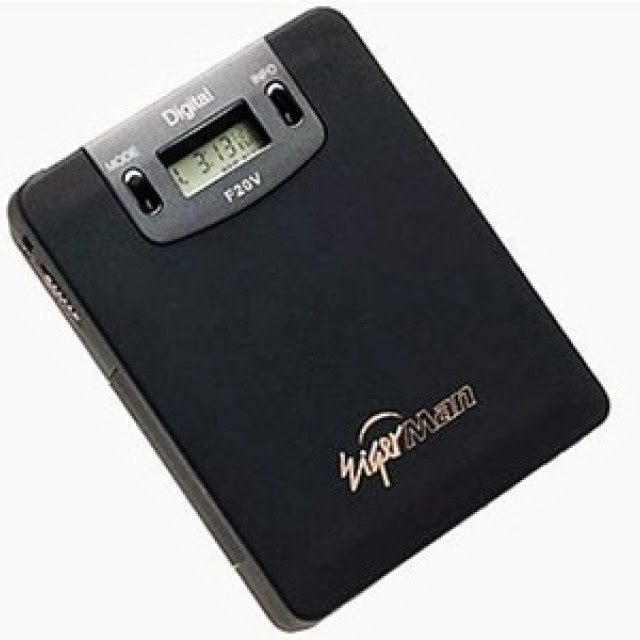 Released in 1998, the Eiger Labs MPMan was the world's first MP3 player, boasting 32MB of internal memory -- expandable to 64MB. Available in F10 or F20 models, the latter boasting SmartMedia compatibility, this player set you back a mere $69 + shipping. It measures a slim 91 x 70 x 16.5 mm. In November, 1971, a company called Intel publicly introduced the world's first single chip microprocessor, the Intel 4004 (U.S. Patent #3,821,715), invented by Intel engineers Federico Faggin, Ted Hoff, and Stan Mazor. After the invention of integrated circuits revolutionized computer design, the only place to go was down -- in size that is. 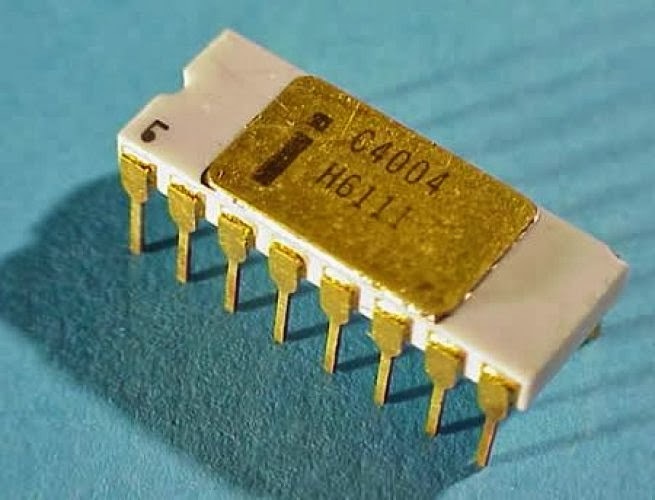 The Intel 4004 chip took the integrated circuit down one step further by placing all the parts that made a computer think (i.e. central processing unit, memory, input and output controls) on one small chip. Programming intelligence into inanimate objects had now become possible. 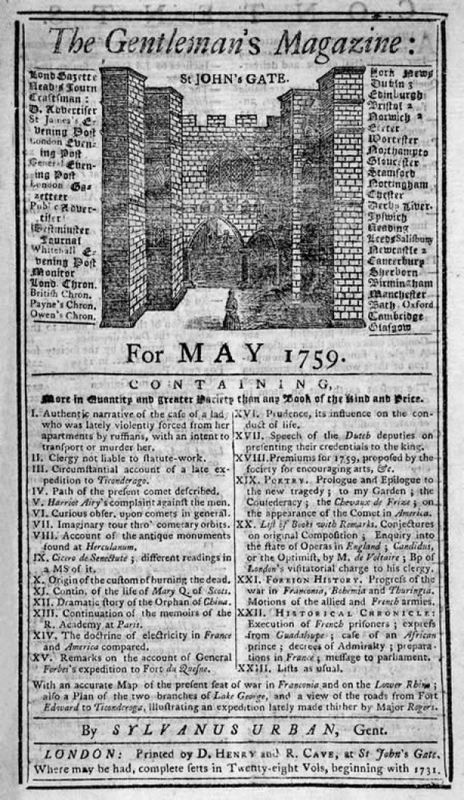 The Gentleman's Magazine, first published in 1731, in London, is considered to have been the first magazine. Edward Cave, who edited The Gentleman's Magazine under the pen name "Sylvanus Urban", was the first to use the term "magazine", on the analogy of a military storehouse of varied matriel, originally derived from the Arabic makazin "storehouses". It ceased publication in September, 1907. 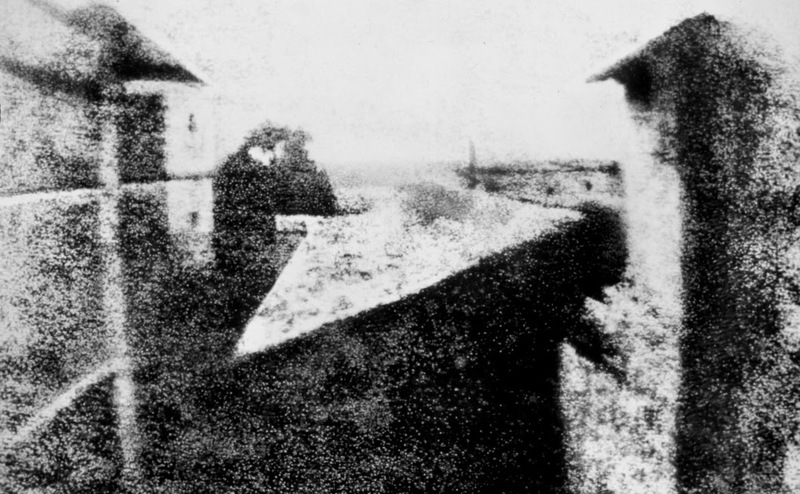 World's First Photograph (1826): "View from the Window at Le Gras"
Centuries of advances in chemistry and optics, including the invention of the camera obscura, set the stage for the world’s first photograph. In 1826, French scientist Joseph Nicéphore Niépce, took that photograph, titled View from the Window at Le Gras at his family’s country home. Niépce produced his photo—a view of a courtyard and outbuildings seen from the house’s upstairs window—by exposing a bitumen-coated plate in a camera obscura for several hours on his windowsill. You should write your own content instead of copying and pasting from other sites.